Sign up today to receive information about what it takes to be a member of Tiger Band and get exclusive information and early registration to events BEFORE they're released to the public! For audition information visit our join page! Visiting campus this spring? Make sure to sign up for a Tiger Band Tour to round out your Clemson University visit! 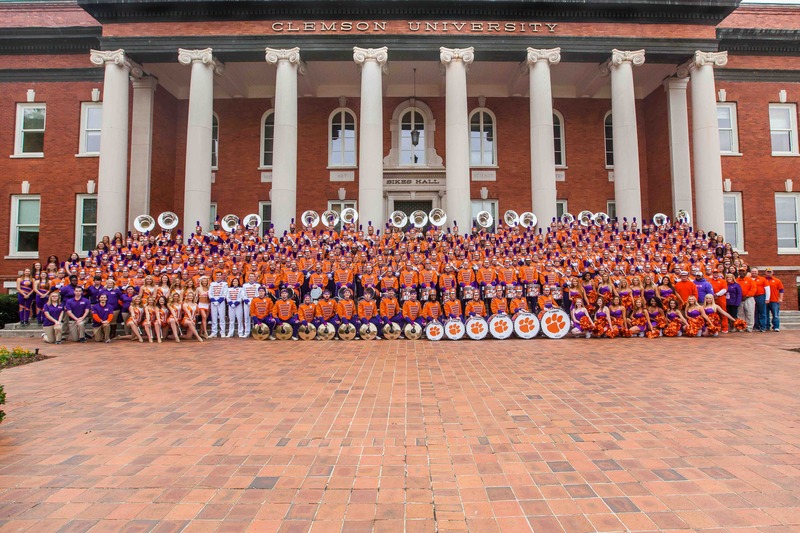 Experience a Clemson Gameday through the eyes of one of our current Tiger Band members! Families are welcome to join as one of our Tiger Band Ambassadors walk you through our gameday experience and show you what it's like to be a member of the Band that Shakes the Southland! Click here to schedule a Tiger Band Tour on select Fridays and Saturdays throughout April! Check out Tiger Band's performance of their final show of the 2018 season. The Greatest Showman! A special thanks to the Russian Bar Trio for helping us out! Follow Tiger Band's season behind the scenes through our weekly Vlog produced by the Tiger Band Media Team! Spoiler Alert - THE TIGERS ARE THE CHAMPIONS! Check out Tiger Band's trip to Santa Clara for the National Championship Game! What does it mean to be a member of Tiger Band? 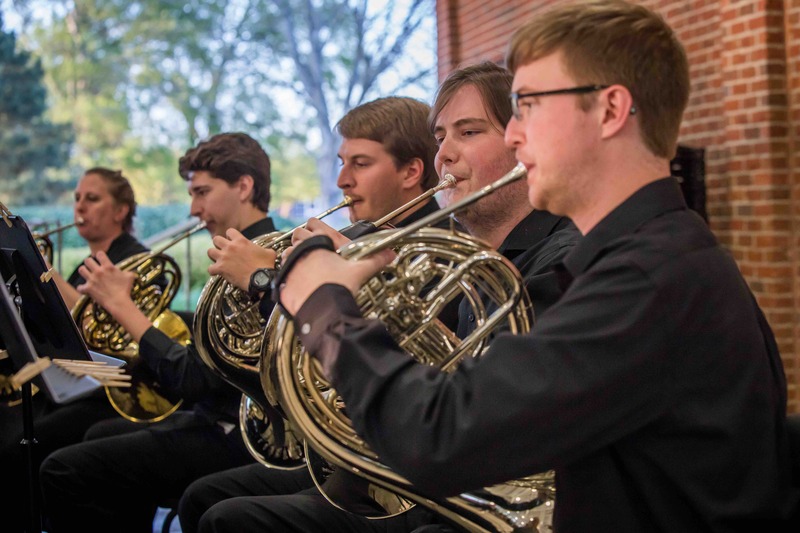 Did you know that any Clemson student, regardless of major, who participates in Tiger Band AND one of our auditioned ensembles in the fall AND spring semesters - Symphonic Band or Jazz Ensemble - will automatically receive a scholarship? Automatic scholarships range from $400 to $500 per semester. Students who have paricipated in all-state or region band are encouraged to do an in-person audition in the spring of your senior year of high school to try for a larger scholarship amount. To schedule a scholarship audition or for any more questions, contact Lee Maiden, the band administrative assistant, at lmaiden@clemson.edu or call the band office at 864.656.3380. All information about 2019 Tiger Twirler and Feature Twirler auditions are posted on our join page. Applications and video submissions are due on February 28 to be considered for Feature Twirler and April 26 for the Twirling line. Applications are being accepted now!! Don't miss this opportunity to become a member of the Band that Shakes the Southland! Check out Tiger Band's performance of their first show of the 2018 season. The Music from the Avengers! Traditions are important to Tiger Band. 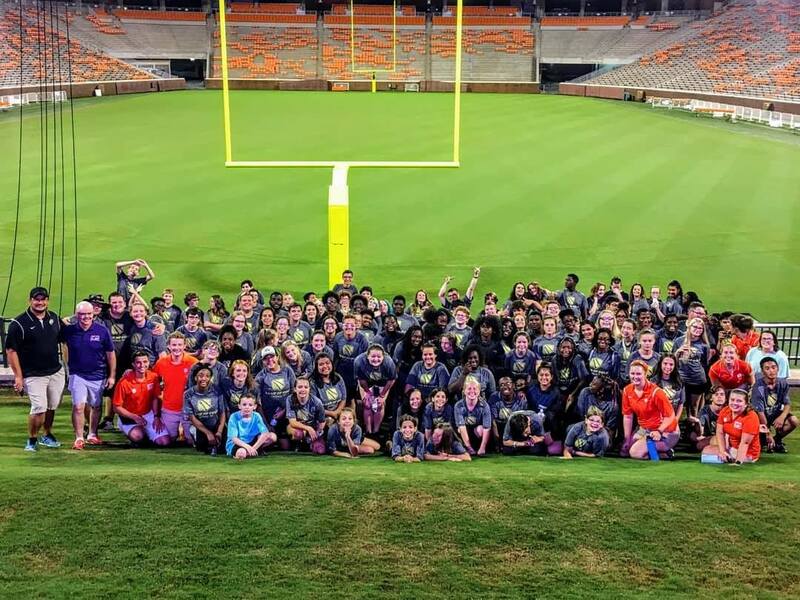 Enjoy Tiger Band singing the Clemson University Alma Mater led by Drum Major, Trey Lockett during our 2018 Preseason Camp.